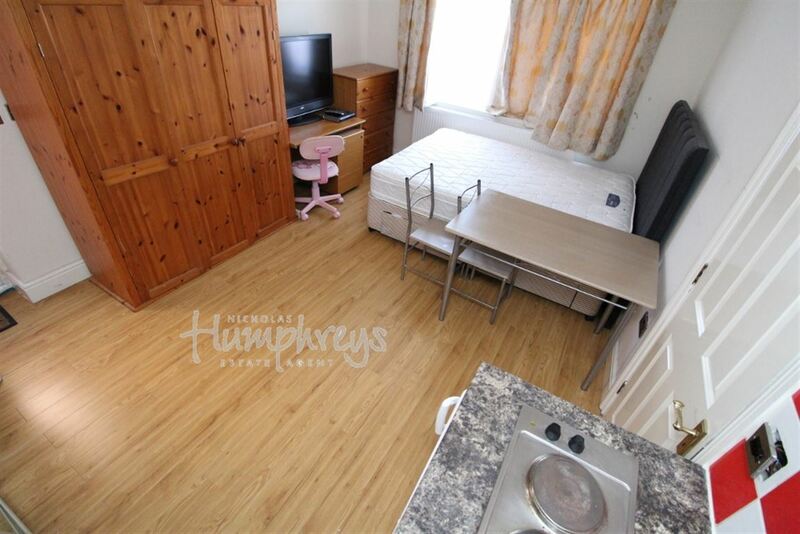 Nicholas Humphreys are delighted to present this fantastic Studio apartment. It is available for the Student Acadamic year 2018/2019. EN-SUITE. 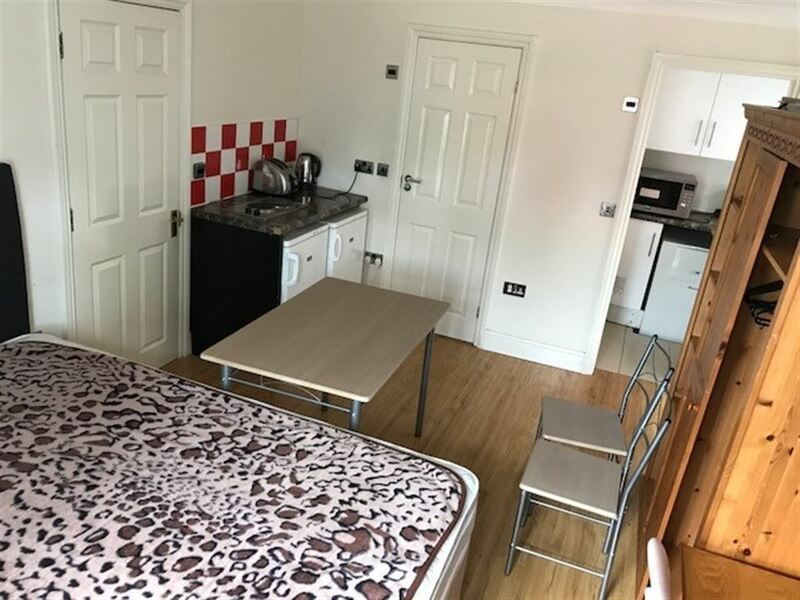 Located near to the University of Reading.